It was hoped that by paying forest dependent peoples and countries for their “service” of conserving their forests, REDD+ would lead to a reduction in deforestation greenhouse gases. The complexities have, however, left some ambiguities. It was never agreed who would pay for the program, and it has been criticized as ignoring the root causes of forest loss. 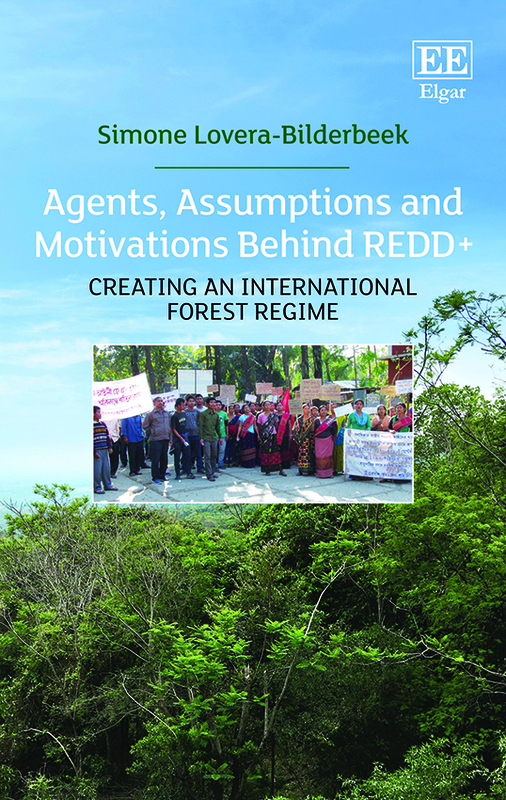 Considering the motivations of those who promoted REDD+ this book proposes remedies to its shortfalls and recommends more efficient, equitable and effective conservation policies.